Firstly, it’s totally herbal and made according to formulas prescribed in Ayurved using herbs mentioned in various pharmacopeias like Bhav Prakash Nighantu. 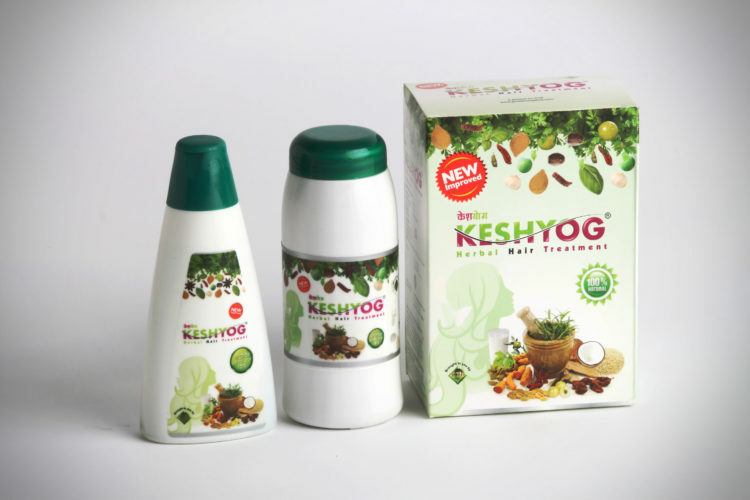 Secondly, the herbs present in Keshyog may help you in reducing your unnatural hair fall. We all know the benefits of AMLA for our hair, but have you heard of Jatamansi? No? Well, ask any expert and he shall tell you the good effects of Jatamansi. Keshyog has 25 such herbs. 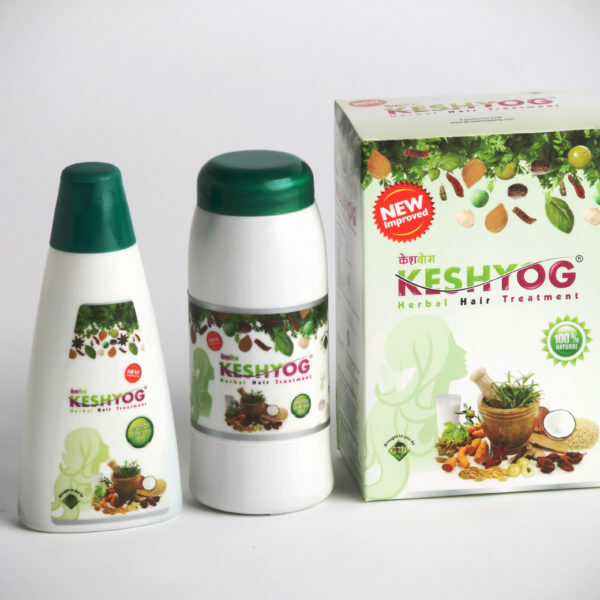 Keshyog is manufactured in a GMP certified plant. 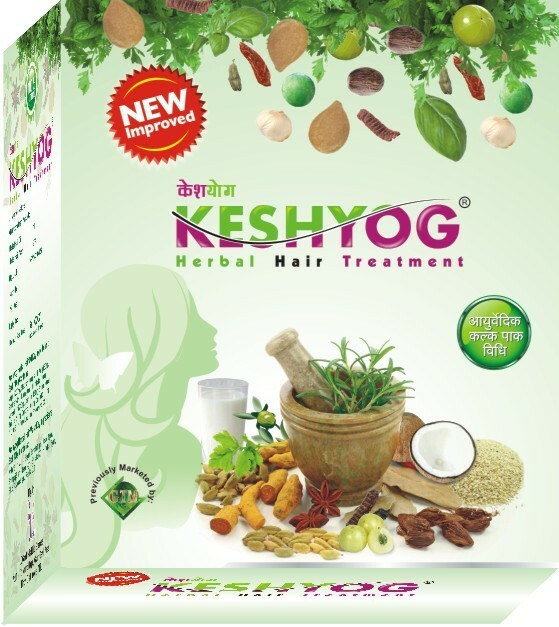 Use of Keshyog Herbal Oil regularly and in the prescribed way may help in overall improvement of hair quality. 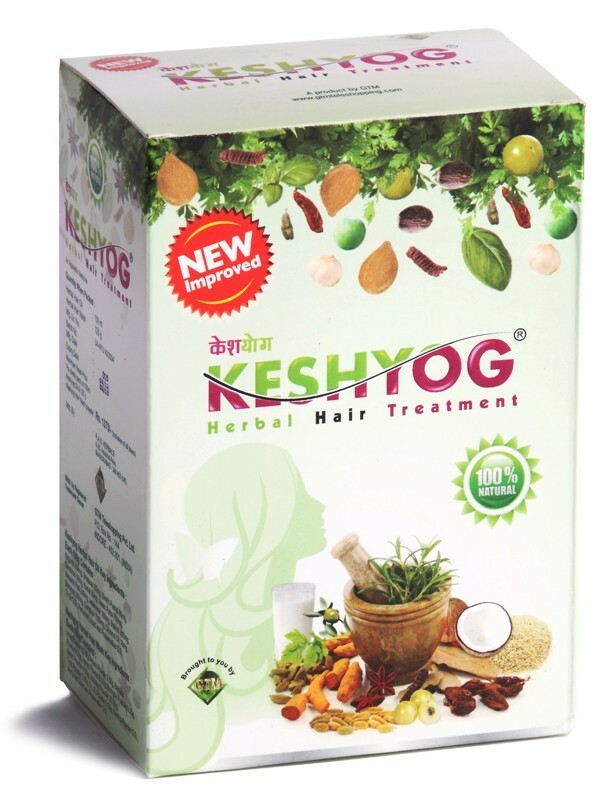 If used properly herbs present in Keshyog may help you in reducing your hair fall. Herbs present in Keshyog may also help you in reducing dandruff. 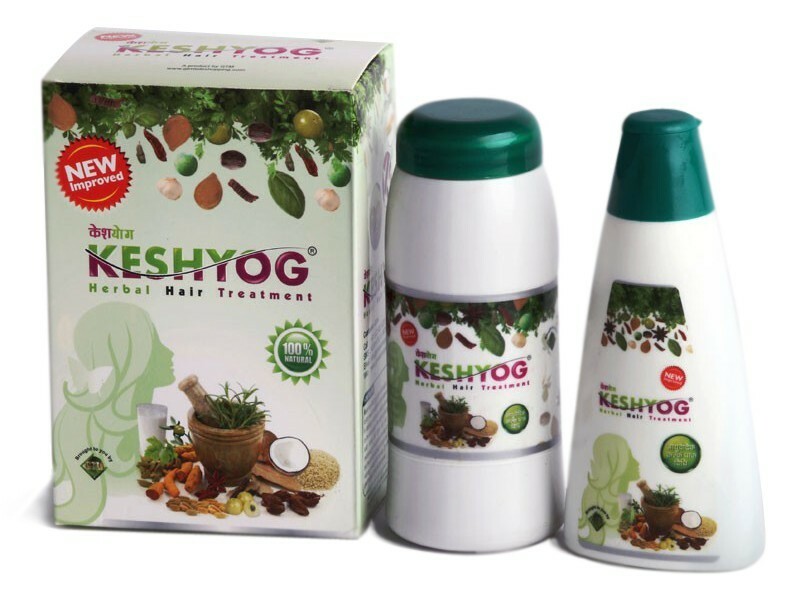 Keshyog Hair Oil when applied properly gives healthier hair. The herbs present in Keshyog may reduce stress when you apply it after a hard and long day at work. It is advised not to use any chemical based shampoo with Keshyog hair oil. Avoid direct sunlight and use a cap when going out after using Keshyog hair oil. Don’t use any other hair treatment along with Keshyog. This treatment is completely herbal and Ayurvedic in the nature with no known side effects. This product is promoted by GTM Teleshopping Pvt Ltd and manufactured by XGen Herbal Life science. Our team is already working on ways to solve your request. Its normal in monsoon for hair fall to increase. 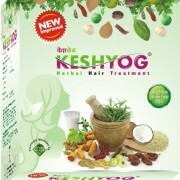 Keshyog has been in market since 15 years and its a tremendously successful brand. Please keep using it. Just make sure you massage with light hands and donot use any chemical shampoo while using Keshyog. 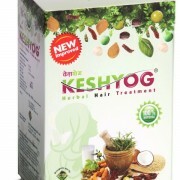 Keshyog does help in hair regrowth,provided that you use it regularly for 90 days. 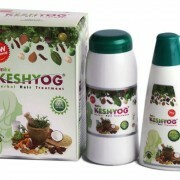 Where can I get Keshyog in Kathmandu, Nepal ? ye hair oil mujhey cahiey. ye hair oil or shampo kahan pey miley ga. or isey kharidne k liye keya keya karna pare ga? mey bohot tension mey hun meri balo ko lekey. plz mujey sob kuch details mey boliey. Can it be shipped to Karachi, Pakistan? May we know your age please? Thank you for the kind words. Feedback’s like this keeps us motivated.